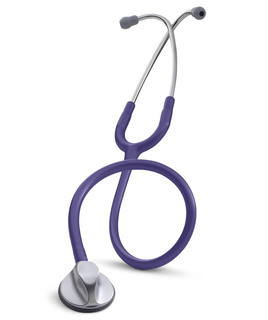 Features: Offers efficiency in stethoscope auscultation that is unprecedented in a general examination stethoscope. The bell and diaphragm modes are incorporated into a single-sided Master chestpiece. No need to remove the chestpiece from the patient and mechanically switch from bell to diaphragm sides.